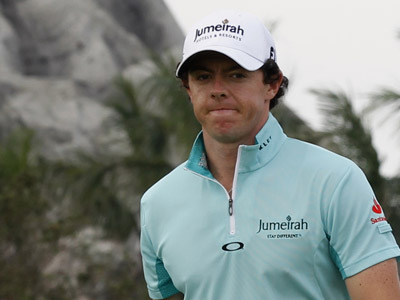 Rory McIlroy has lost in the World Match Play Championship final to Hunter Mahan. The defeat means the 22-year-old missed the chance to become World Number One as the American took his second career Match Play crown. Mahan was able to turn this excellent tee-shot on the sixth into a run of four birdies in the next five holes. The 29-year-old would go four up after almost holing another approach at the 10th. Mahan's Northern Irish opponent had already knocked out another top rank contender, arch-rival Lee Westwood, in the semi-final. McIlroy battled back from three down after four holes in that match and continued to show his class with an eagle on the 11th. 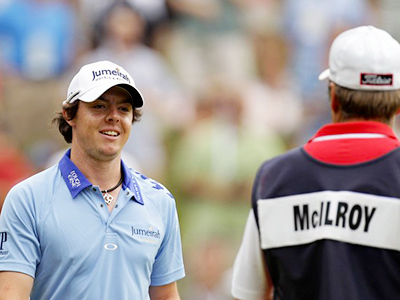 That battle with Westwood may have taken a lot out of McIlroy though, and the Californian secured a two-and-one victory at the 17th, adding this WGC title to his collection. 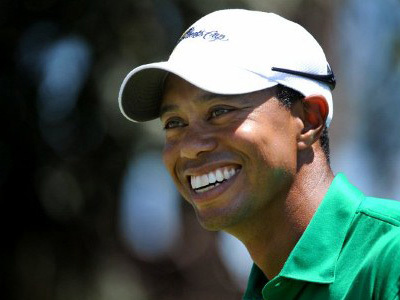 He now has four PGA crowns to his name.